Our guide below is aimed at sole traders and directors of limited companies. Whilst everyone’s personal circumstances are different, it is important to plan for your financial future in order to manage the balance of saving for tomorrow, alongside making sure you have accessible cash for your lifestyle purposes. First introduced in April 2016, 20% basic rate taxpayers (earning up to £33,500), are able to earn up to £1,000 of savings income tax free, with this being reduced to £500 for higher rate taxpayers (earning between £33,500-£150,000). Those who earn more than £150,000 will not qualify for any savings allowance. This now means that the majority of people will not pay any tax on their savings income. This includes interest from bank and building society accounts, and National Savings and Investments (NS&I). You do not need to do anything to claim your personal savings allowance. Details related to your savings income should be included on your personal tax return. 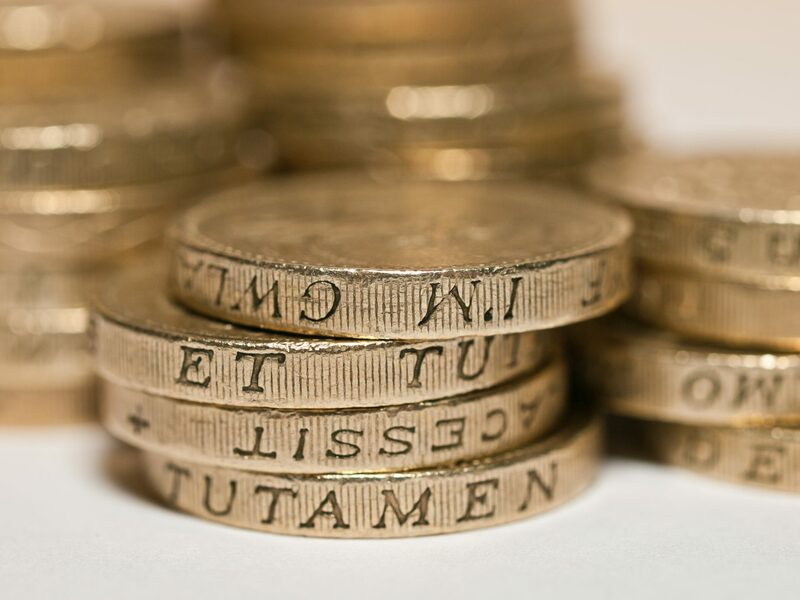 Basic rate and higher rate taxpayers can save up to £200 in tax from the allowance if utilised in full. ISAs allow you to save up to £20,000 per year and for the funds to grow tax free whilst held inside a tax wrapper. Each tax year you can put funds into one type of ISA. Each of the different types of ISAs carry a different type of risk and choosing which to utilise very much depends on the the goals of the individuals using them and whether they plan to draw down on funds in the near or long term future. Cash ISA – Currently offering rates of return typically not more than 1%. They are relatively easy to withdraw if needed. Stocks And Shares ISA – These returns are likely to be volatile and will depend on how markets perform. Lifetime ISAs – For first time buyers, and only allows investment of up to £4000 a year. The Government tops this up with a 25% bonus each year. Innovative Finance ISA (IFISA) – Allows investment into qualifying P2P lending platforms, with these savings held inside a tax wrapper. They can offer gross returns of up to 8.7% but there is risk of defaults. ISAs from previous years can be transferred to other providers and types. However, care must be taken when doing so as if not transferred correctly funds will lose their tax free status. These are tax schemes designed to encourage equity investment into early stage and innovative companies. The schemes carry generous income tax reliefs (amongst others) and are designed as a measure to derisk investment for individuals. Details related to these investments needs to be included on self assessment tax returns in order to qualify for the income tax relief. Individuals can invest up to £1 million in qualifying EIS companies in the tax year. Investors receive 30% income tax relief (i.e. a tax saving of £300,000 if £1 million is invested). Individuals can invest up to £100,000 in qualifying SEIS companies in the tax year. Whilst income tax relief can be claimed when the current tax year comes to an end, investments must be held for three years. For further information and assistance in regards to maximising your savings and taking advantage of tax reliefs then call us to speak to one of our accountants or tax advisors today. We are Cottons Chartered Accountants, a connected accountancy firm with local offices in London, Rugby, Daventry and Northampton.We offer a fully comprehensive range of tax and accounting and business services for small businesses.